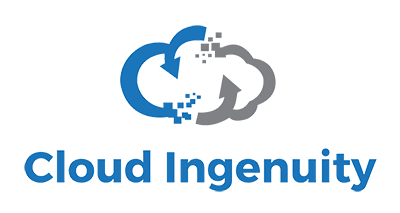 The Cloud Ingenuity team can help you have viability to your IT infrastructure contracts through our systems for various hardware and software equipment support contracts. The team uses a proven approach that improves productivity and increases efficiency, all while reducing costs. Maintenance Renewal Tracking allows you to track and manage your contracts in the our community across multiple manufacturers – such as Dell EMC, Microsoft, Xirrus and more. This allows the Cloud Ingenuity team to manage, monitor and remind you its time to renew your IT infrastructure hardware and software support contracts. Not to mention, you can have viability to expiration dates, service levels and warranty details.